If you’ve ever been in extremely cold weather and tried to use a mobile phone, it probably shut down or could not be turned on. 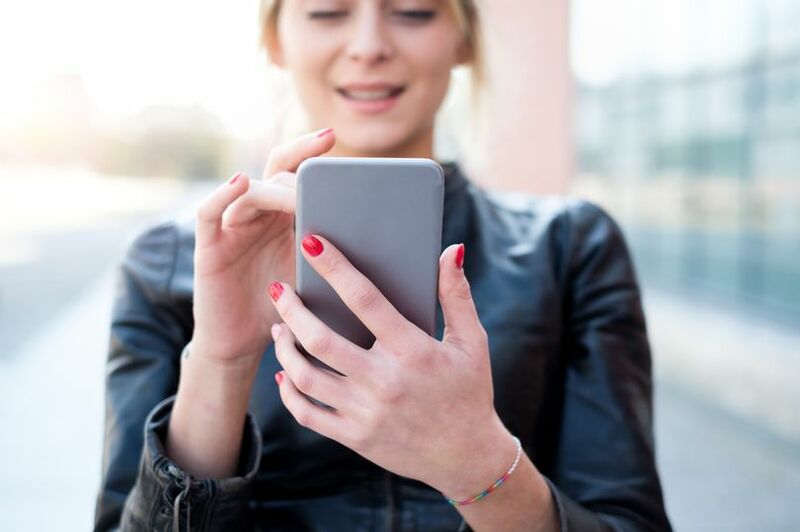 This is because Lithium-Ion (Li-Ion) batteries used in all iPhones and most other smartphones do not allow charging below freezing temperatures. “Low- or high-temperature conditions might cause the device to change its behavior to regulate its temperature. 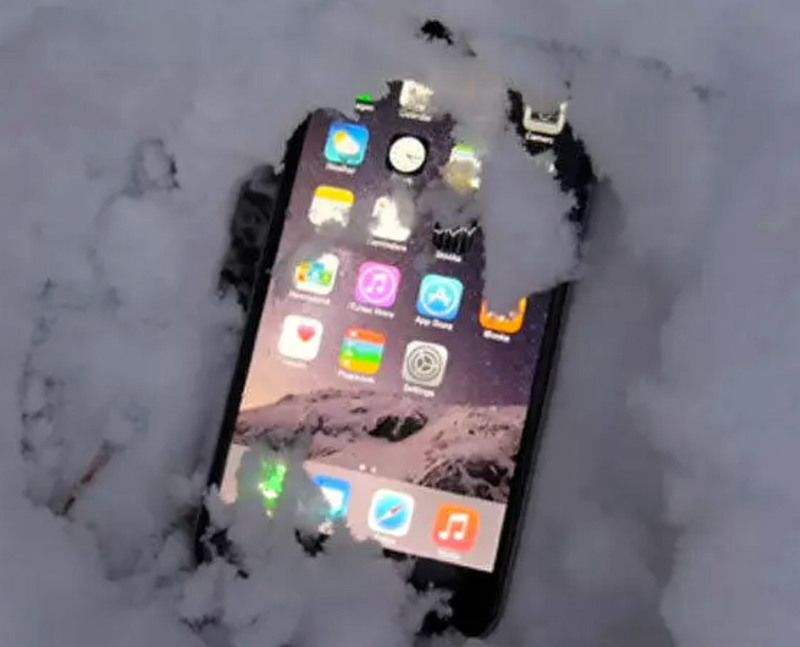 Using an iOS device in very cold conditions outside of its operating range might temporarily shorten battery life and could cause the device to turn off,” said Apple. Read more for another video and additional information. “Obviously, the best way to stop the battery from draining is to keep it within the temperature parameters specified. But, that is not always possible, so keeping your phone in a case is a good starting point. You can also try to keep your phone close to your body, such as in your pocket, rather than your bag. The transfer of your body heat will help to mitigate against the freezing temperatures outside,” according to Liver Pool Echo.